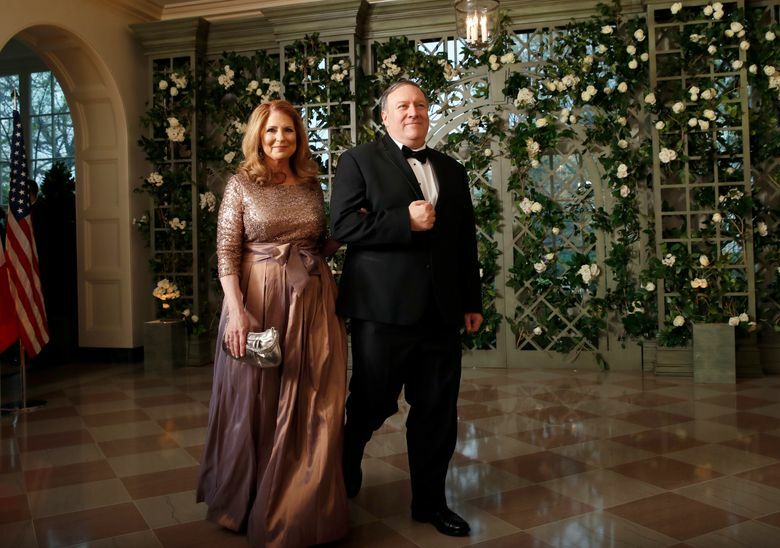 President Trump, who promised to fill his administration with the "best people," often gravitates toward advisers he has a personal connection with or who look the part. The result is a growing list of officials who do not appear to have undergone the rigorous scrutiny expected for White House hires. WASHINGTON — As President Donald Trump’s pick to lead Veterans Affairs skids to a halt, senators from both parties are voicing frustration that the White House is skipping crucial vetting of nominees and leaving lawmakers to clean up the mess. 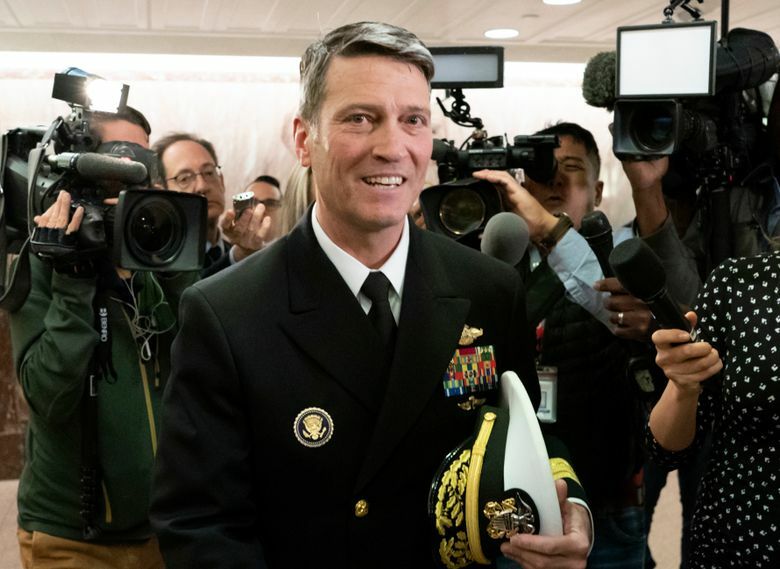 That sentiment was evident Tuesday on Capitol Hill after senators delayed hearings for White House physician Ronny Jackson, Trump’s surprise pick to head the VA. Jackson is facing questions about improper workplace behavior, and even Trump himself acknowledged that there were concerns about his nominee’s experience. Trump, who promised to fill his administration with the “best people,” often gravitates toward advisers he has a personal connection with or who look the part, drawing on the approach he took as a business executive. But as president, the result is a growing list of Cabinet secretaries and other officials who do not appear to undergo the rigorous scrutiny typically expected for White House hires. Andy Puzder, Trump’s initial choice to lead the Labor Department, stepped aside before his confirmation hearings, in part over taxes he belatedly paid on a former housekeeper not authorized to work in the United States. Health and Human Services Secretary Tom Price won confirmation, but ultimately resigned amid disclosures about his expensive travel habits. But questions about the White House’s vetting standards have no doubt given Democrats fresh ammunition to challenge Trump’s Cabinet picks. Sen. Patty Murray, D-Wash., said senators don’t have to agree with a nominee’s position on the issue, but the Senate has a historic role — to advise and consent — that the president’s picks are up to the job.